Mens Basketball Hoopscoop wants to help your team improve your basketball offense on every level. 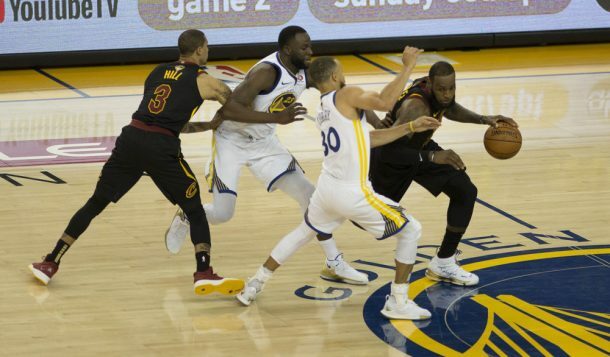 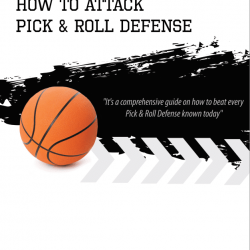 Even if you have the best defense in the league, if your basketball team can’t score points, you’re not going to win games and be successful. Learn from the best coaches, NBA teams, NCAA basketball teams, and more with our extensive collection of basketball offensive playbooks. Get access to the basics including Basketball Offenses Encyclopedia and the Ultimate Motion Offense Playbook. We also offer complete offensive playbooks like the Cleveland Cavaliers Offensive Playbooks and the 2014 National Championship Playbook. With the large collection of basketball offensive playbooks, you will always have a fresh new strategy in your arsenal.